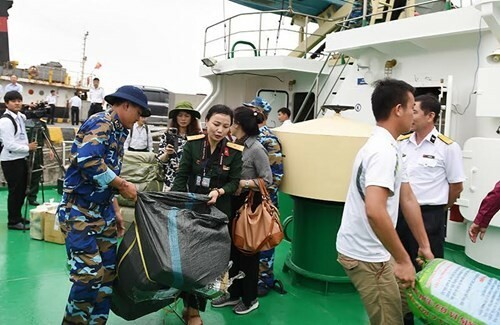 (VOVworld) – The Commander of Zone 4 Naval Force organized a trip consisting of leaders and representatives from many sectors to visit people and soldiers in Truong Sa district, Khanh Hoa province, and DK1 Platform in the southern continental shelf. 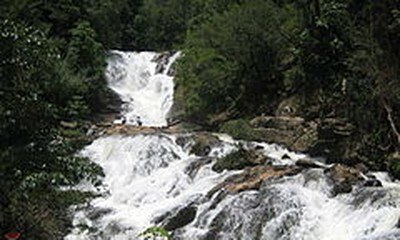 They visited Big Truong Sa, Sinh Ton, Song Tu Tay, Nam Yet, Son Ca islands and Collins, Da Nam, Da Dong B, C, Tay A reef, and DK 1 Platform. The trip aims to honor the merits of soldiers who sacrificed their lives to protect national sea and island sovereignty and rekindle the spirit of national pride and glorious history.